Babies first year are one of the most exciting moments to capture. Seeing how much baby changes from those teeny tiny fingers and toes from a newborn to a rolling over, sitting, walking and talking baby is magical. Most of the time when my clients messaging me that it is time for a mile stone session it feels like I just did their newborn session! I can never believe how much time flies. Freezing a little moment in time is like capturing your own piece of forever in these moments. The most popular moments to capture are when baby reaches different milestones within the first year. Rolling over and grabbing their toes between 3-6 months, sitting up on their own between 6-9 months and of course babies first birthday at one year! 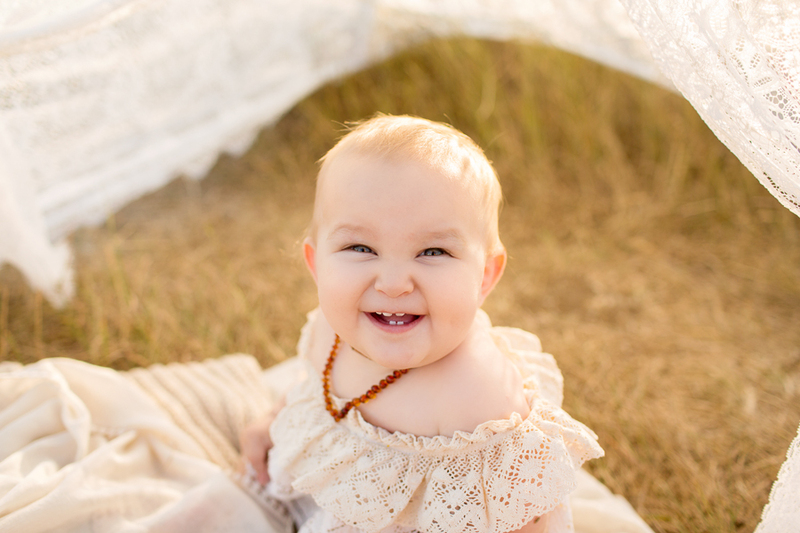 These sessions are designed to capture baby only to celebrate their milestones throughout their first year. For sessions including family members see the portrait packages. For more information on pricing please send us an enquiry through the CONTACT link above. Payment plans available upon request. All packages and services are subject to WA State sales tax. 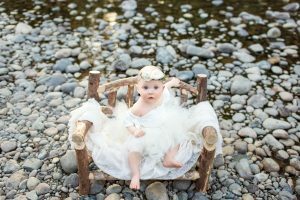 Chelsey Shaw Photography is a maternity, newborn baby and family photographer located in Puyallup Washington. Serving Seattle, Tacoma, Puyallup and surrounding areas. Each session is created with care and a unique artistic vision to capture the dynamics of each client.